We all know the world we live in is an extremely fast-paced one and that keeping up with the rhythm of our daily life is no easy task. Sometimes we are so taken in by new, exciting discoveries that we forget to maintain a sense of balance between the new and old ways of doing certain things. Take traveling for example. We are so set on the speed of things that we tend to instantly think of the fastest way to get somewhere, without actually considering which is the best way to reach a destination. This article is going to help you do just that by listing some of the pro and cons of traveling by car. Let’s face it, cars are always available, in one form or another. No matter where you need to go, a car can easily be rented or borrowed from a friend (if you don’t own one). This is extremely helpful, since you may easily shake off the frustration of not finding a suitable means of transportation. You don’t depend on bus schedules and you don’t have to waste a lot of time, like you would when waiting for a plane. 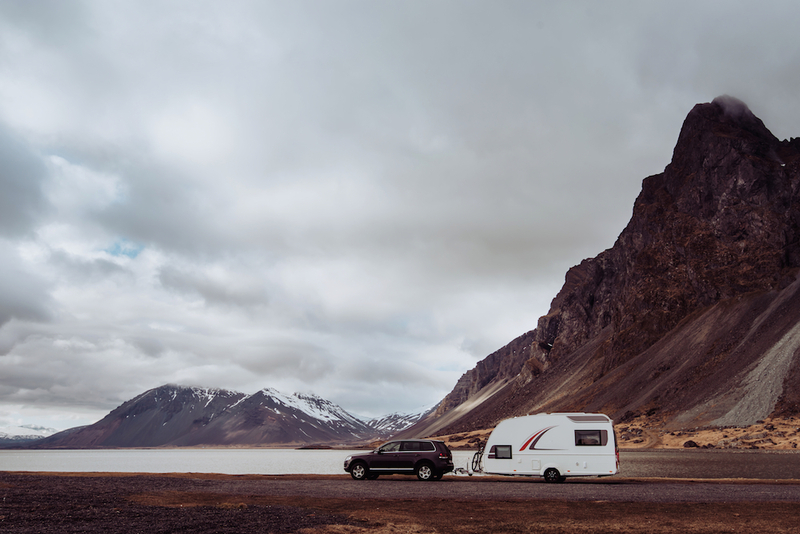 Even though some may say that traveling by car may be more expensive than flying with low-cost air travel companies, there actually are a lot of solutions that can help you save gasoline, such as steady driving and reducing speed. Let’s not forget that if you reduce your speed, you are also much less likely to have an accident. No matter where you’re going, getting there by car gives you something that faster means of transportation can’t: the enjoyment of the ride itself. Being in your own car gives you total control over the most important aspects of traveling, like the freedom of moving at your own pace. Another great thing is that being in a car allows you to start your trip from the moment you get into the vehicle. You get to choose your own soundtrack on the road, while taking in the great views of the route you prefer. Cars are perfect for road trips. Spending more time with your family is something everyone wants to do. 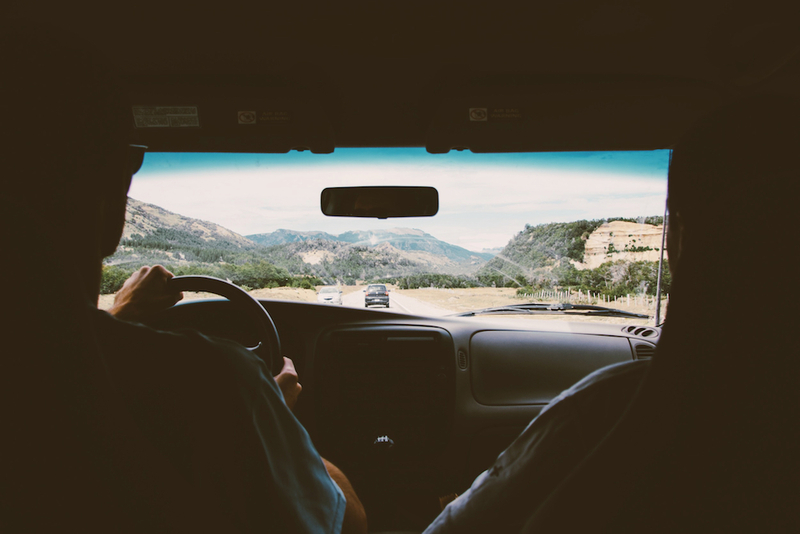 If you travel by car, you get to spend more time with your family and friends, while also being able to have as much fun as you want. You can also play car games and sing songs with your family or catch up with your friends, not to mention the fact that you can stop whenever you need to and bring along all the luggage as you can fit. One of the disadvantages of traveling by car is that you may get tired while on the road. If that happens, you expose yourself and the others to some unwanted risks. That’s why you should always take precautions when you feel you are not paying enough attention to the road. If this happens, you should reduce your speed until you reach a place where you can rest or consider pulling over for a while. Another solution is to go on the road with another driver, so you can switch places whenever one of you gets tired. We all know that cars are great polluters. This is one of the main causes for climate change, so any solution that can minimize their impact on the environment should be taken under consideration. While cars may be indispensable in some cases, we should avoid using them whenever possible and consider walking when it comes to short distances or using a bike for various errands. Another thing you can do is get yourself an environmentally-friendly car, like a hybrid or even a fully-electric car. In conclusion, there’s no denying that a car can be very helpful and useful, but there are also some negative sides to using one. It’s important that when you want to travel you make an informed and balanced decision. Take every aspect into consideration and make a choice according to your own beliefs and the safety of those around you. Katica is a single mum and worldly traveler in her free time (not too often unfortunately). She’s also a person who likes to write about traveling adventures and help people to get the most out of there vacation. I’ve gone camping and hiking many times but never tried RVing or some kind of that. Will soon save some money and get one! I’ve tried hitchhiking and it is the best way to travel when you are on a budget. Recommend everyone. It makes you more open to people and extraverted as well.